Programmatic advertising has been one of the most talked-about areas of recruitment marketing in the past year. Our NAS MediaPro offering has been adopted by a large number of our clients, with great success, which gives us a lot of insight into the process, the progress and the performance of programmatic. Jennifer Henley (Vice President of Client Services) and Chris Knott (Account Director) recently spoke with AppCast about some of the rewards and challenges of programmatic advertising as part of an e-book they are preparing. 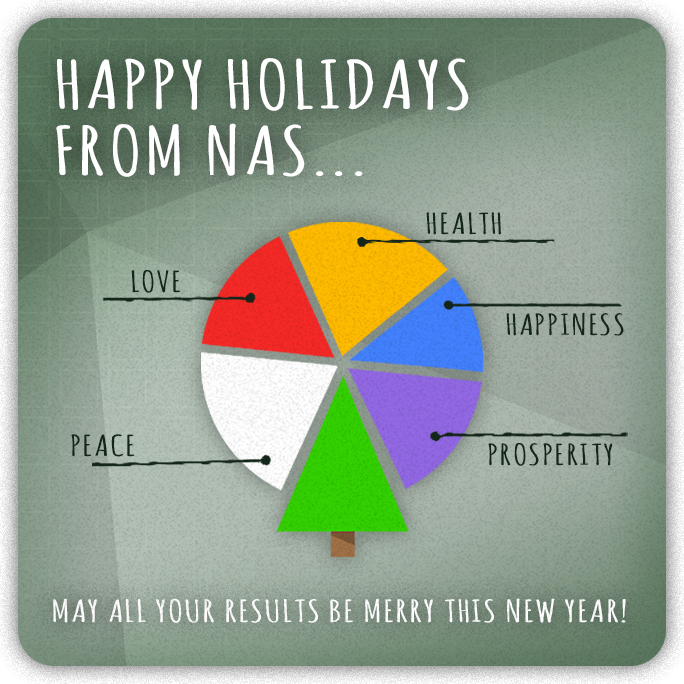 We decided to share some of the wide-ranging conversation on NAS Talent Talk. How would you describe programmatic advertising to recruitment professionals? Chris Knott: When I discuss programmatic with clients, the word that comes to mind is evolution. To me, it’s the evolution of the PPC media strategy to a programmatic media strategy. It’s the best way to manage an active candidate strategy, it’s what’s NOW and it will only continue to evolve. Jennifer Henley: When I think of programmatic I think: simple and effective. Those are two keywords that come to mind for me. I know there’s a lot happening in the background and it’s technology-driven, but when I think about what it will do for you – it will simplify your process, and you will be more effective – the benefits are obvious and transparent. 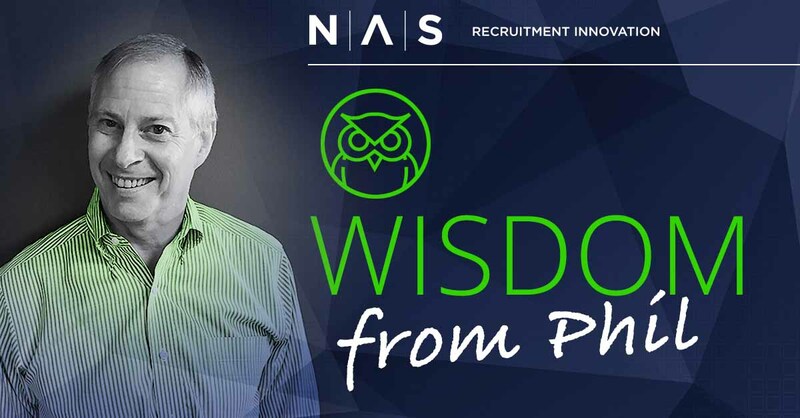 As we end 2018 and look ahead to 2019, we decided to get some thoughts from NAS Recruitment Innovation’s CEO, Phil Ridolfi. In the following Q&A, he reflects on the year that is ending and talks about what trends he expects for the coming year. 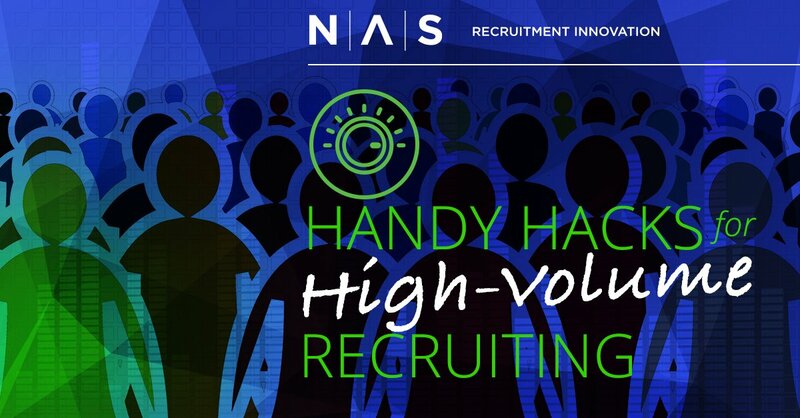 What is your big-picture summary of what has happened in recruiting and talent management over the past year and what are some of the challenges you’ve seen across our client base? The biggest thing that has happened is that the demand for candidates now exceeds the supply. This trend has been growing over the last few years, but this year, it hit an inflection point where there are a lot of open positions and fewer and fewer candidates. One of the biggest challenges our clients face is the tendency to feel that they need to change their ATS or other HR-related system because they are not 100% satisfied. In many cases, I think they would be better off staying where they are, and make sure they are working with an agency, like NAS, who has their best interests in mind and works with them to provide ways to improve their recruitment process. Changing systems is extremely time consuming and often results in minor improvements.